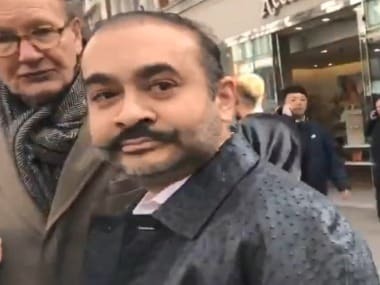 The Enforcement Directorate (ED) has issued summons to absconding diamantaire Nirav Modi's father Deepak Modi, sister Purvi Mehta and her husband Mayank Mehta as part of its probe in the multi-crore Punjab National Bank (PNB) fraud, an official said in New Delhi on Friday. Deepak, Purvi and Mayank have been asked to appear before the ED's investigators, at its Mumbai office, to record their statements in the case, as the agency is in the process of filing its first chargesheet in a special Prevention of Money Laundering Act (PMLA) court in Mumbai next week. 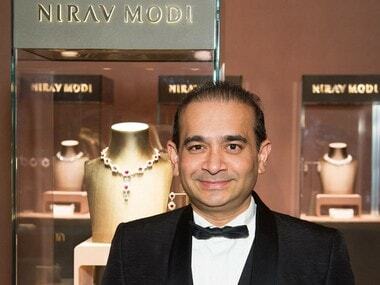 ED investigators said Nirav Modi's relatives were summoned in the first week of this month and were given 15 days to appear before it, in the ongoing money laundering probe. 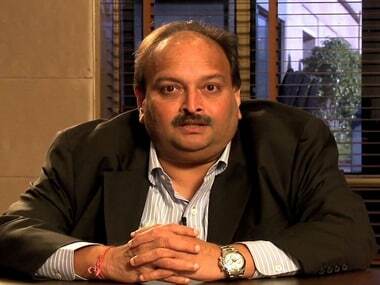 The over Rs 14,000 crore banking fraud was allegedly committed by the diamond merchant, his group of companies -- Diamond R US, Solar Exports and Stellar Diamonds -- Modi's uncle Mehul Choksi and others. Deepak is reportedly based in Antwerp, in Belgium, while Purvi and her husband are settled in Hong Kong. "They were sent the summons through mail," the official said. Purvi is under the ED's radar for her alleged role in round-tripping of Nirav Modi's laundered money via foreign direct investments back to India, while her husband is suspected of supporting the diamond merchant in similar operations. The multi-crore fraud was committed in connivance with PNB staffers based at the lender's Brady House branch, in Mumbai, between 2011-17. The ED had initiated a money laundering probe against Modi, his brother Nishal, wife Ami and others, based on the Central Bureau of Investigation's (CBI) FIR lodged on 31 January, following PNB's first complaint against the businessman for allegedly cheating it of Rs 280.70 crore. ED investigators have claimed to have traced Modi's assets worth over Rs 5,000 crore so far. The official said that crores supposedly sent as FDI transactions from Singapore-based firm Islington International Pte Ltd, whose beneficiary owner is stated to be Purvi's husband, are doubtful in nature. 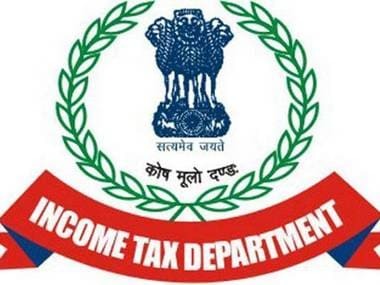 The ED investigations also follow an Income Tax Department report to the Central Board of Direct Taxes (CBDT) and the Union Finance Ministry against Modi and his uncle Choksi. In that February report, the IT-D reportedly entioned that transactions worth nearly Rs 4,900 crore were unexplained.